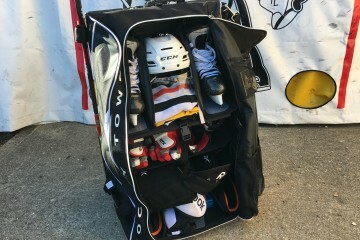 ZEAL Hockey is a new, Rhode Island-based, sports equipment and apparel manufacturer with a unique vision and competitively priced product line. 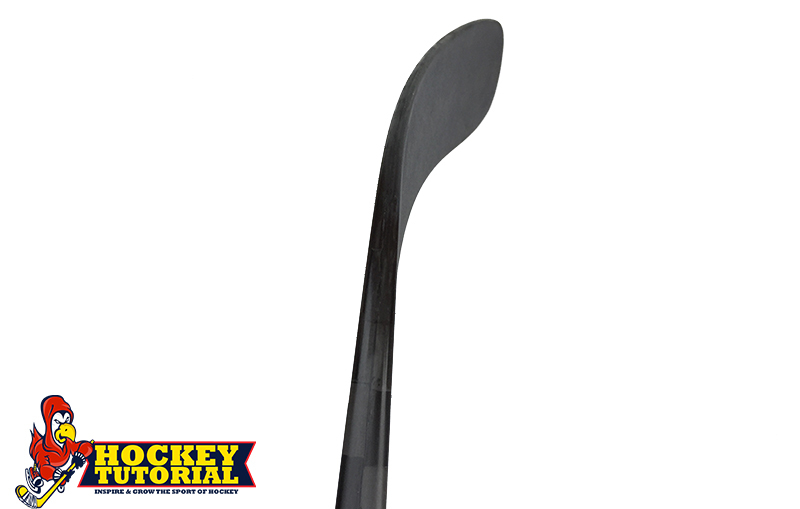 They currently offer high quality custom and stock sticks as well as other hockey equipment and team apparel. 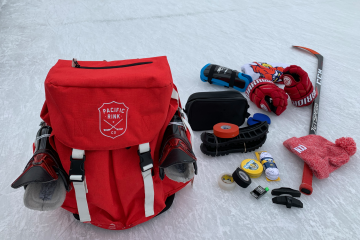 ZEAL Hockey are committed to making unique sporting equipment available to the hockey community for more reasonable prices than the big-name competition. ZEAL Hockey were kind enough to send us a care package full of their gear. 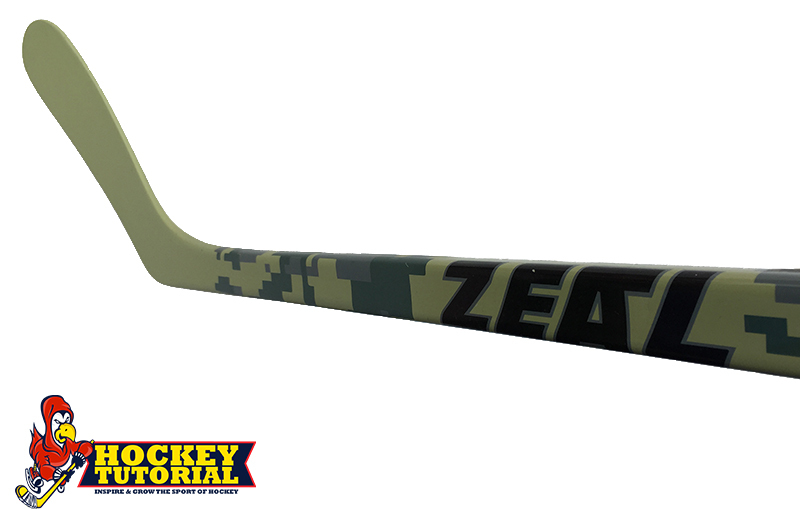 To find out more about the sticks that ZEAL Hockey produce, we spoke with their President and Co-Founder Mickey Silva to ask him a few questions. Take a look at how we go on. 1. 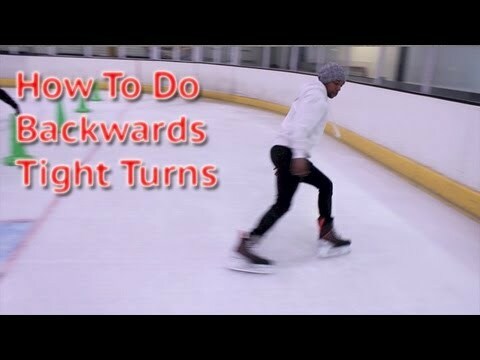 Why did you want to work with Hockeytutorial? Seeing the Hockey In Kenya documentary. I began to see the potential that HT could bring to the world wide spread of our beloved sport. 2. What made you decide to create ZEAL? I was tired of spending so much on sticks with other players’ names printed on them.So my goal was to create a high quality product that was affordable, without some other players’ name printed. It bothered me that The only options at the pro shop were sticks named after millionaire pro players who didn’t have to pay for them. 3. What NHL team do you support? 4. 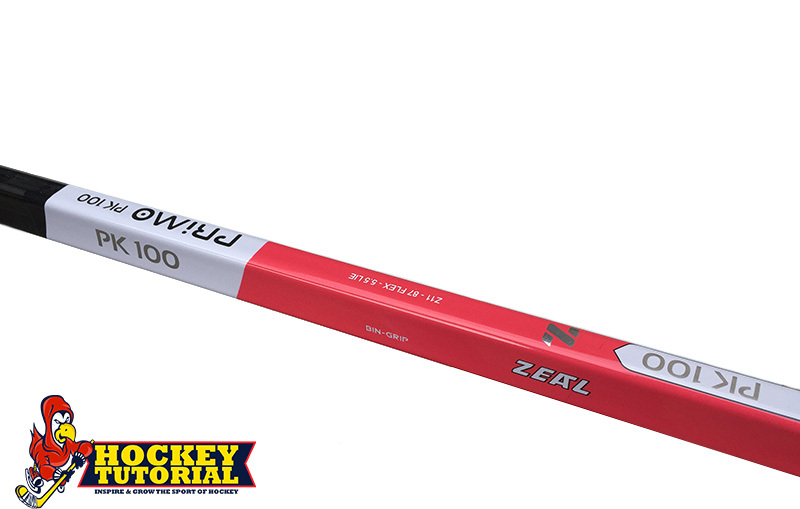 How have ZEAL Hockey constructed the PK100 & Alpha RX1 hockey sticks? First and foremost, both of our sticks are constructed with the highest grade carbon material we could source. We don’t skimp on the quality of carbon used to produce our sticks. They are true one-piece construction made by using a process called compression molding or “monocomp” technology. Unlike a two-piece stick (90% of “prostock” sticks on the market) or fused stick, a true one piece stick has much better weight distribution. 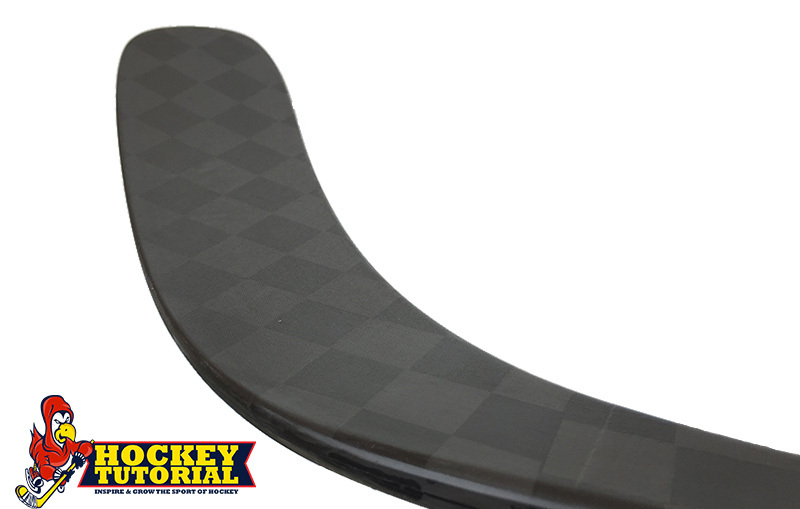 Our one-piece molding process makes our sticks lighter and more durable, without sacrificing the player’s feel for the puck. 5. Favorite all time player? 6. 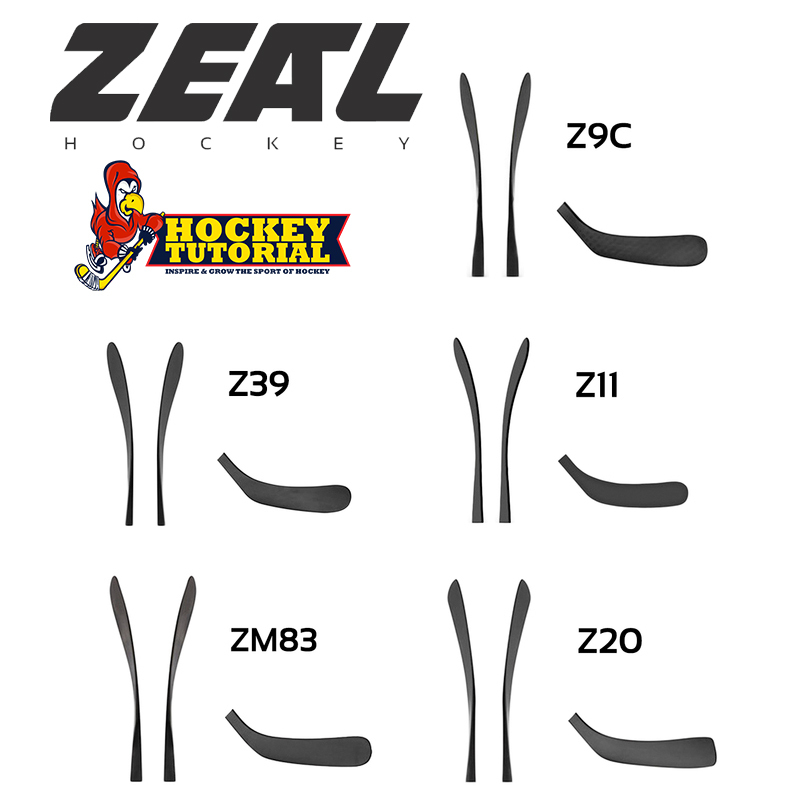 What materials and construction methods have ZEAL used to create their stick blades? Both of our stick’s blades have a 3-chamber liquid epoxy foam core. However we use a slightly less dense resin in the molding process for the PK 100. 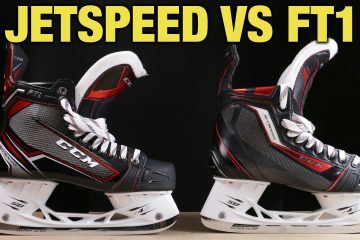 So you’ll notice that puck comes off the blade “more hot”. The primo was designed to have a little more pop. The Alpha RX1 has a little more of a dampening feel for those players that don’t want the puck to “Jump” of their stick. There are certainly benefits to both. 7. How does this affect the feel of both sticks? Alpha–more puck control, easier to catch hard passes. 8. The balance is an essential part of a sticks performance. How has ZEAL tackled this area? Careful attention was paid to our stick’s weight distribution. The Feel less “blade” heavy. Our weight distribution was constructed the same way. 9. What kick points do the PK100 and Alpha RX1 offer? 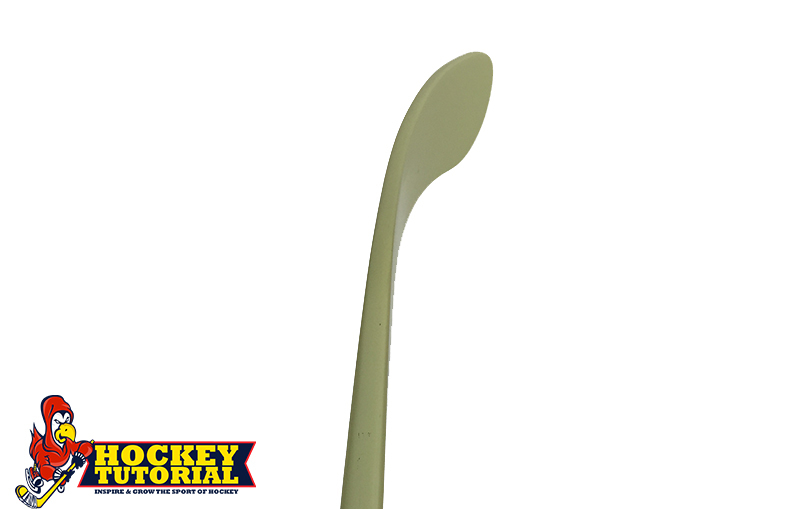 Primo series: The PK 100 kick point range allows for equal activation of the stick’s flex for wrist shots and slap shots. A quick release can be achieved from a large surface on the shaft. Loading the sticks flex can only be achieved in the middle of the shaft. Alpha series: The point of flexion is “custom”. The activation of the stick’s flex can be achieved anywhere your lower hand is on the shaft. 10. What does ZEAL hope to achieve with their product range? We want to continue to grow our product line and create a much better buying solution for the player. Right now our competition relies about 95% on retailers to sell their products to the end consumer. We want to create innovative, high-performing products that we can sell direct to the consumer. The current retail model is antiquated. It puts a financial strain on the retailer and the products are more expensive for the consumer. By ordering from us direct, you skip the retail middlemen. 11. 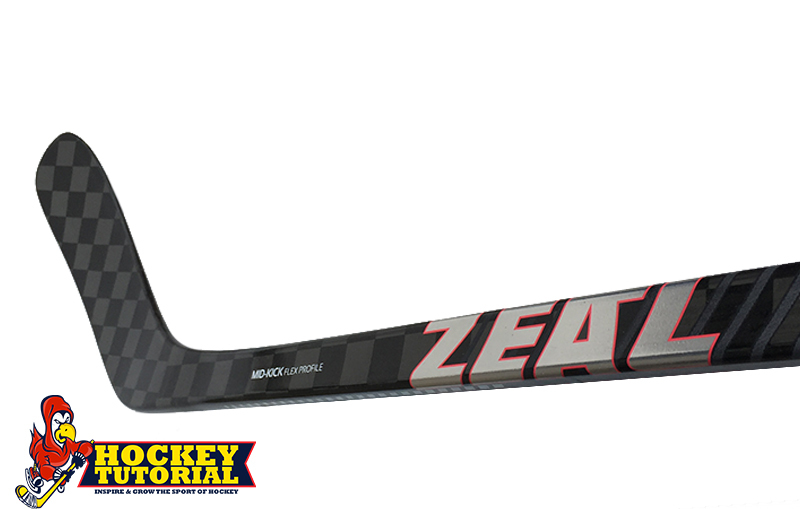 What makes ZEAL Hockey different from other stick manufacturers ? We’re a manufacturer direct company. We don’t spend any money on endorsements. We simply provide products of equal quality at more reasonable prices. 12. 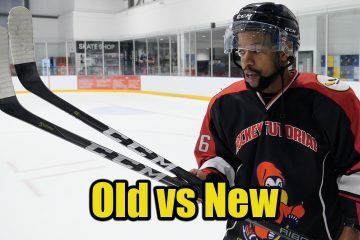 What can hockey fans expect from ZEAL Hockey? We will be launching our stick customize app on our website soon. This will allow the player full control to build their stick from scratch. 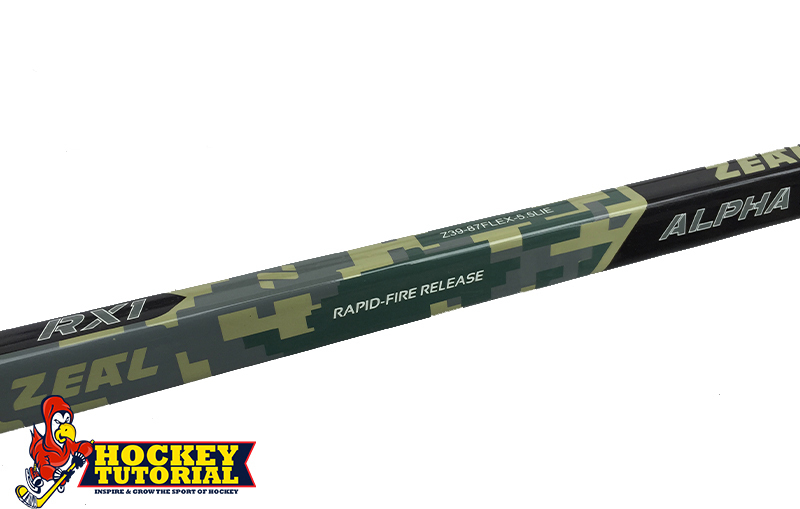 Everything about your custom stick will be made to your exact specifications, down to the color pattern. 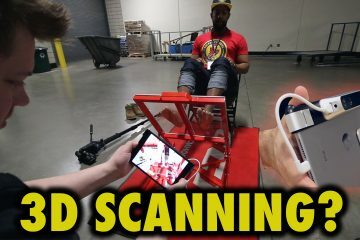 You’ll be able to choose your team colors and have your team’s logo printed on the stick. Your custom ZEAL stick will be built at our factory and sent directly to you. 13. Sum up ZEAL Hockey in three words. Did we miss any questions you might want answered? Leave any questions you may have below.